Starting a small business at 16. How? Our farm will have farm fresh meats and produce and an on farm bakery. 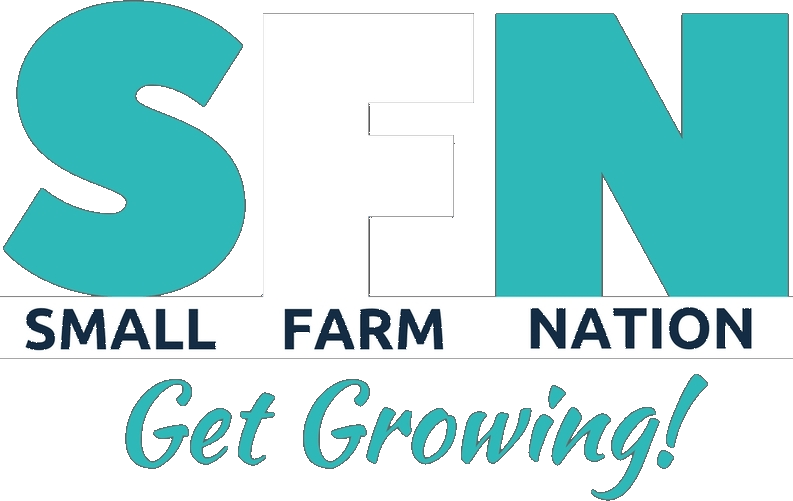 Does Seeds of Faith Family Farm : Farm Fresh and Simply Sweet sound okay?